At Ozan in Ain (France), this new one is specialized in the design, manufacturing and sale of Industrial process equipment for dairy, pharmaceutical, chemical and cosmetics industries. SERAP Group acquired PLURINOX: Brazilian manufacturer of milk coolers and process equipment for the food, pharmaceutical, chemical and cosmetics industries. 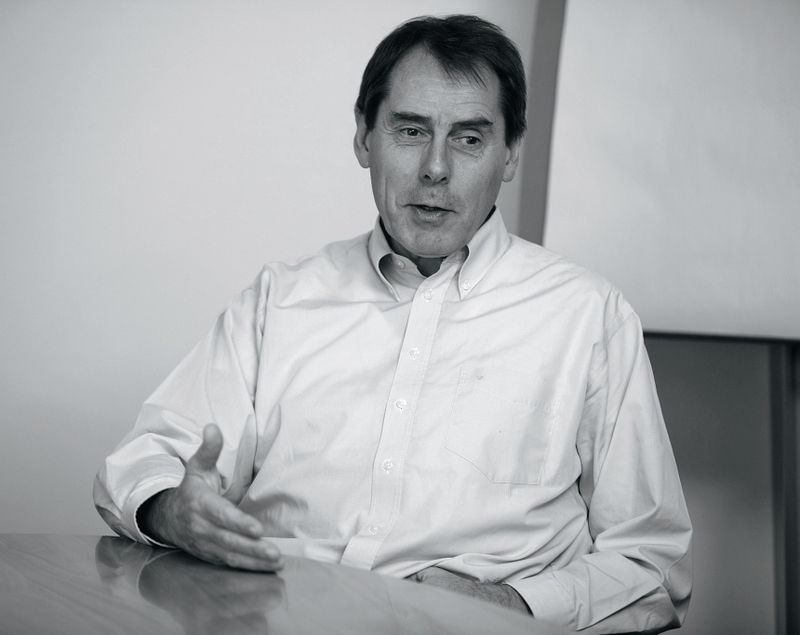 This acquisition enabled SERAP Group to become the worldwide leader of milk coolers. 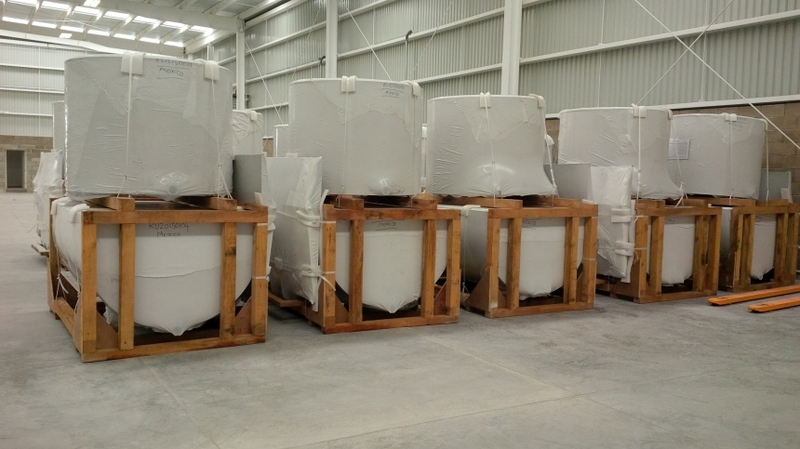 To improve service to customers in Latin America, SERAP opened a logistics and assembly site in Guadalajara and set up the subsidiary SERAP Mexico. A new boiler-making workshop was built for the manufacturing of vertical tanks witch has replaced the last composite one. 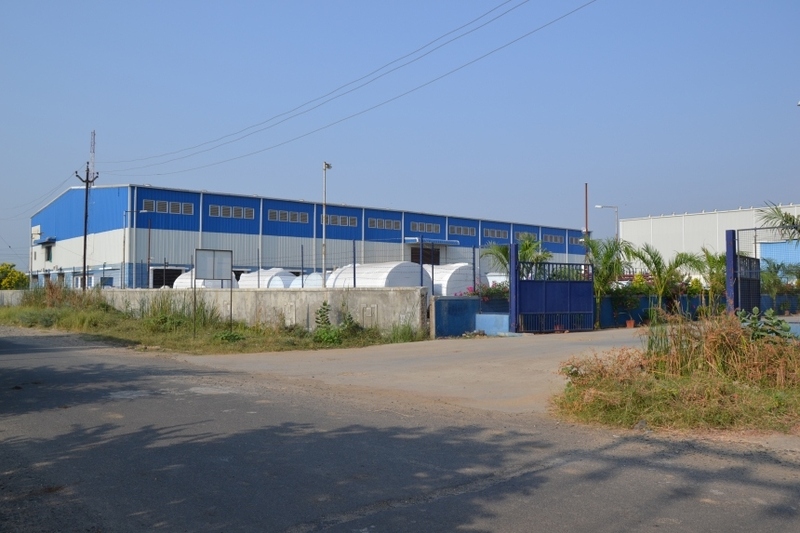 The SERAP India Private Limited plant was set up in Gujarat for the production and sale of milk coolers destined for the Indian and emerging markets. 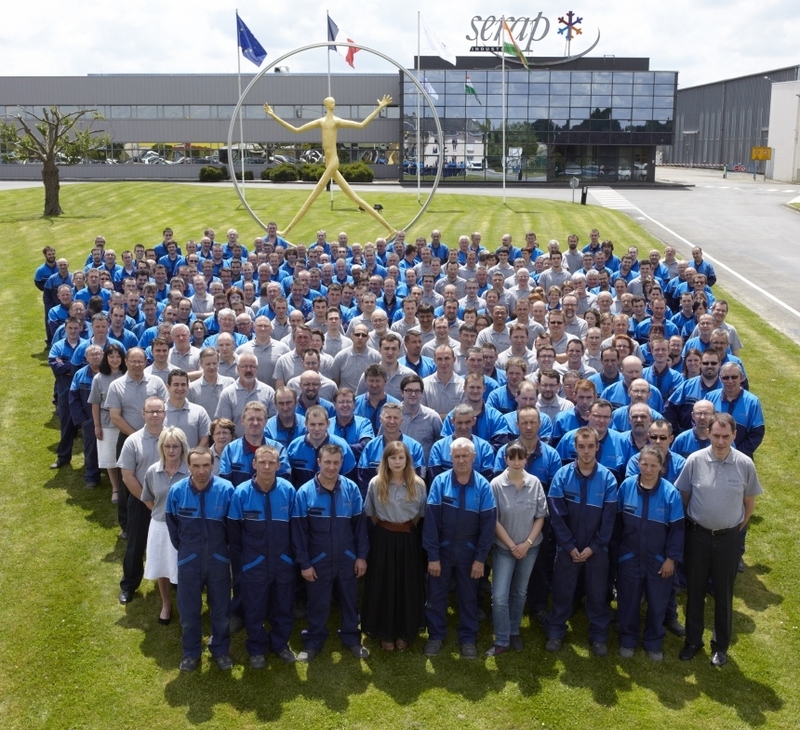 Eric BOITTIN, hired in 1994 to manage the development and the engineering and design department, succeeded his father Michel BOITTIN and took the helm at SERAP. The company's capital was opened up to its employees via an MBO (company buyout) enabling them to become more actively involved in SERAP's business development. SERAP has gone into cryogenic freezing tunnels, food-processing and wine-making process. SERAP started exporting to Germany, Belgium and Morocco. 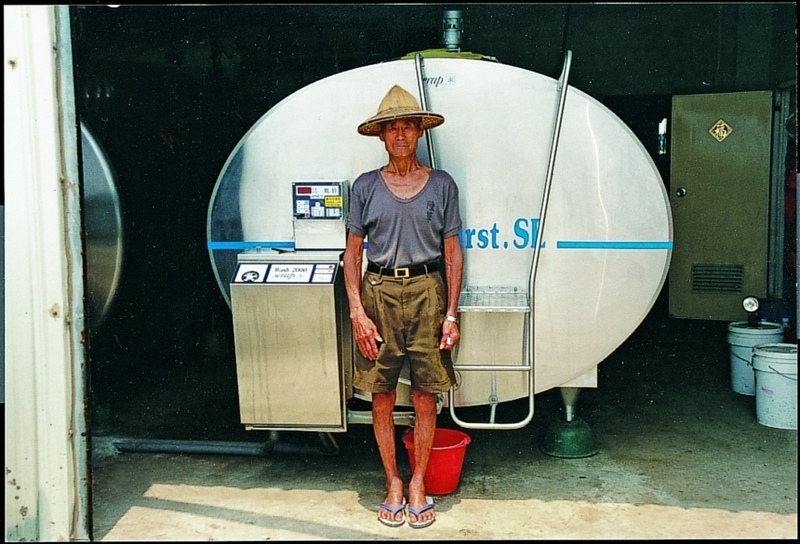 Export sales subsequently boomed after the introduction of milk quotas in 1984, especially in Japan. 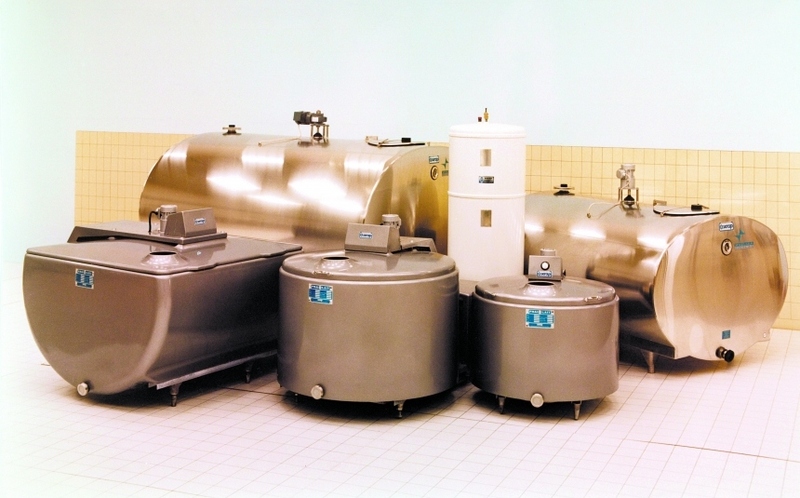 SERAP abandoned the Frailait brand and chose the company name for its range of polyester open milk cooling tanks (200 to 2,000 litre capacity) and elliptical closed milk cooling tanks (1,280 to 10,150 litre capacity), which were buying in the Netherlands, are now manufactured in Gorron site. 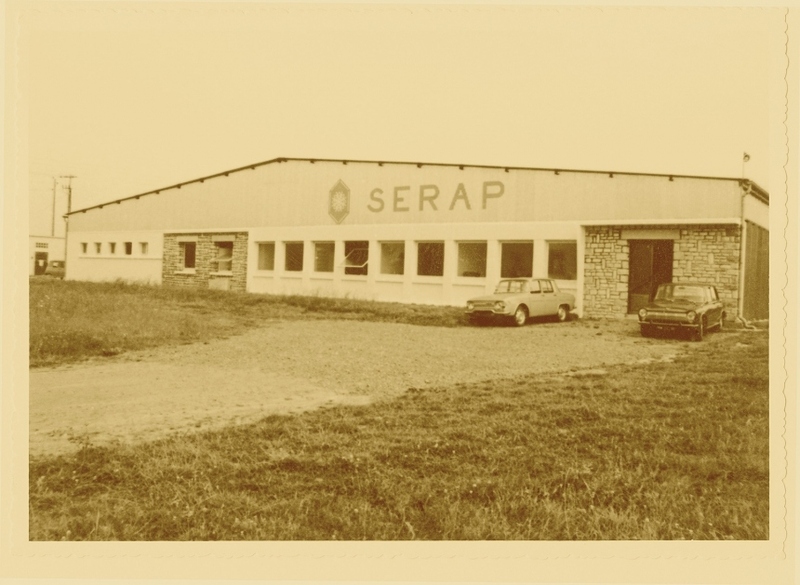 SERAP built 2 building of 3.000 square meters in Gorron one for composite activities and the other one for boiler-making activities from Pontmain. 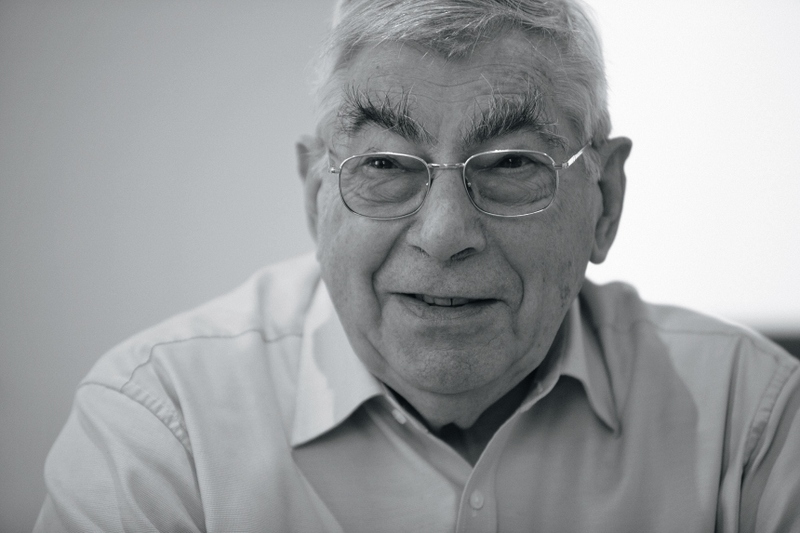 Michel Boittin, a refrigeration engineer from Mayenne, took over the reins of SERAP. SERAP developed direct expansion cooling and launched its first cooler model equipped with an evaporator on the tank floor. 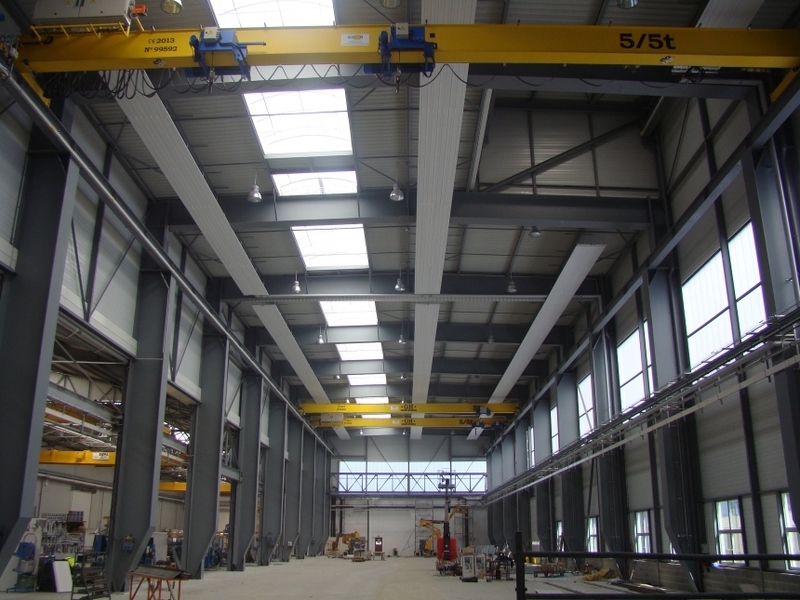 A 1 600m² workshop was built in Gorron (53) for composite tank manufacture and refrigeration system assembly. Gorron became the company headquarters in 1969. 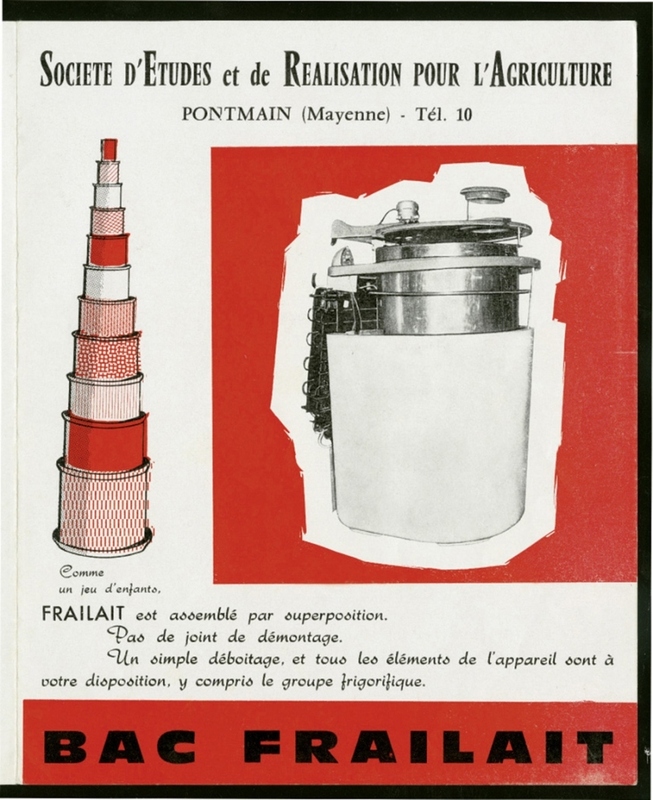 SERAP won its first approval for the Frailaitdevice from the French Ministry of Agriculture. 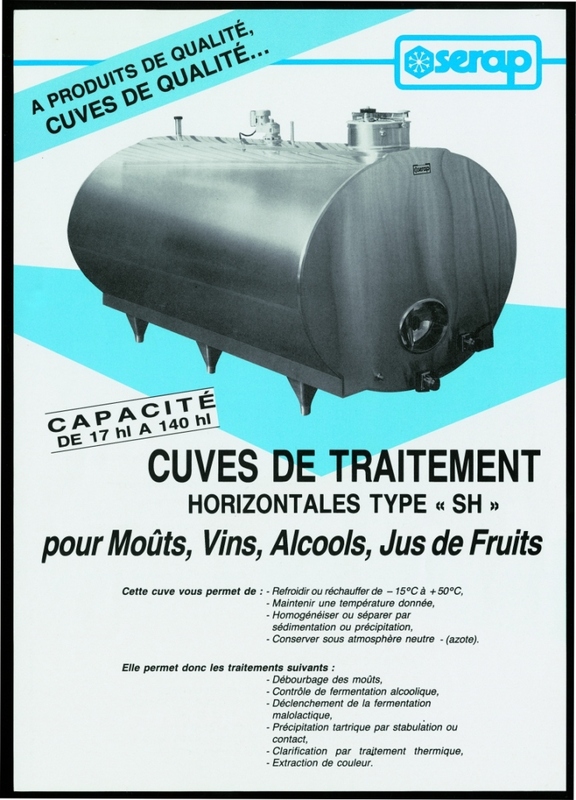 This was first ever cooler to secure approval in France, with 220 liters as a capacity and runs on iced water that enabled dairies to get subsidies in order to buy milk tanks. 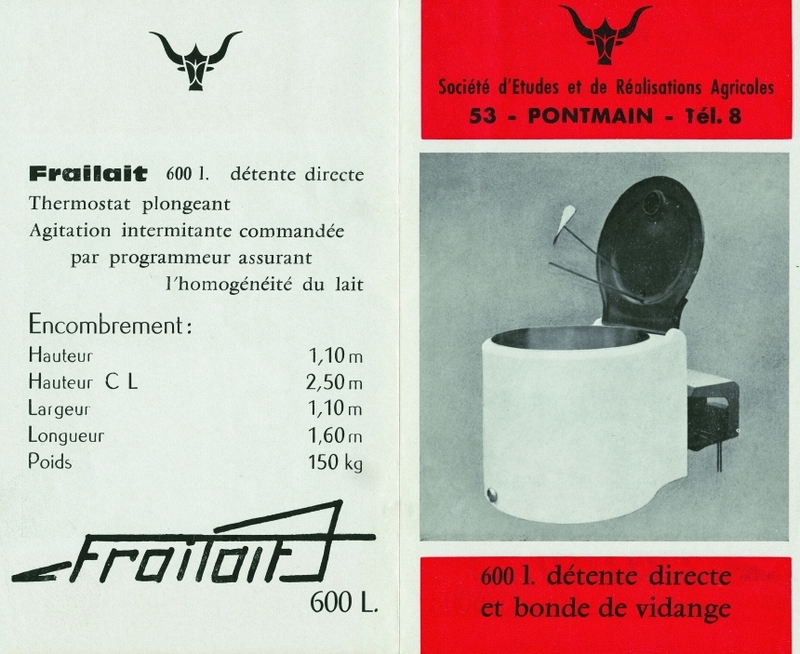 SERA (Société d'études et de Recherche pour l'Agriculture) was founded in June 1964 for the production and sale of Frailait branded milk coolers. 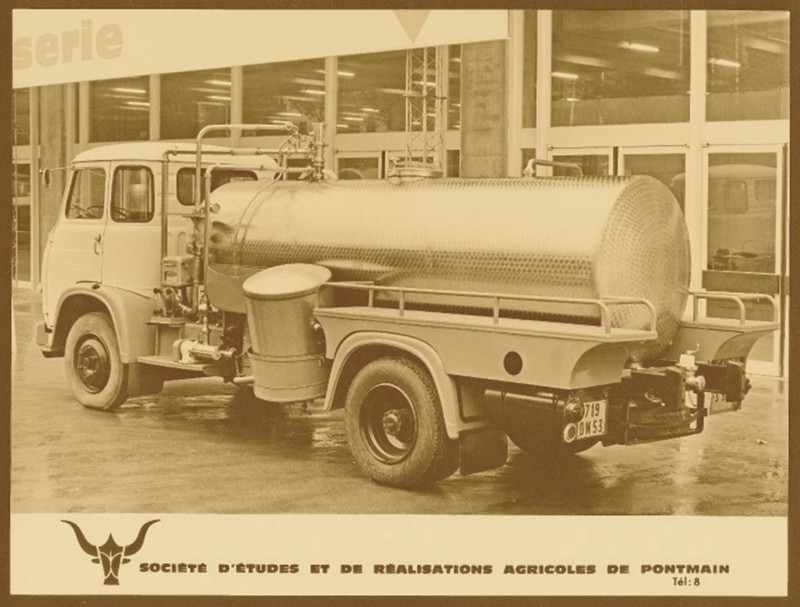 In 1964 the company became SERAP (Société d'études et de Réalisations Agricoles de Pontmain).